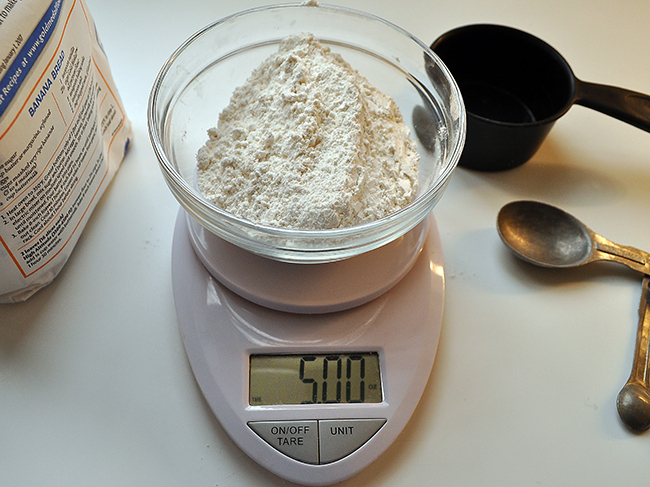 Ever notice how the contestants on those TV baking competitions don't measure ingredients? How's that work? Learn these baking tips to insure your efforts are a crowning success. Unless they know the backstory most kids don't want the family keepsakes and heirlooms.To them it's just "stuff" that doesn't fit in with with the decluttering and minimalism movement sparked by Marie Kondo. 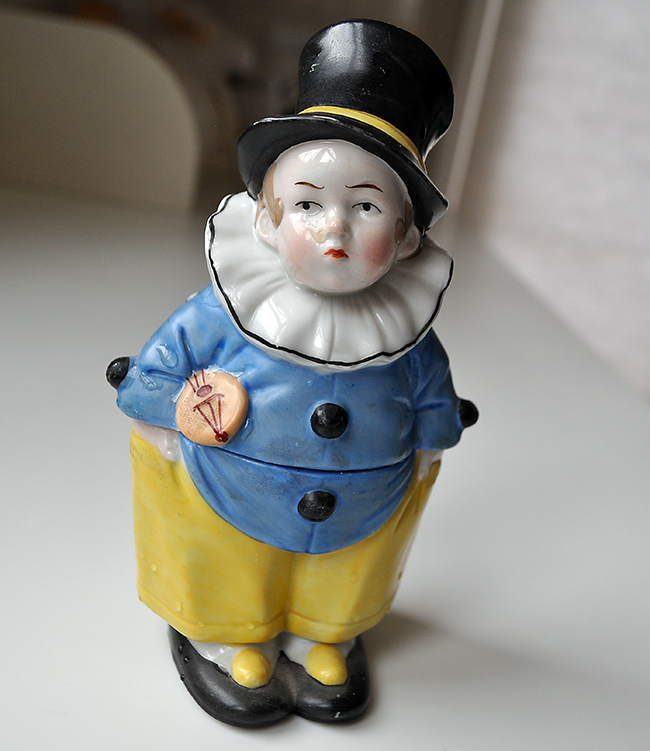 Sharing stories about special objects is a way to help create emotional value. Here's how. What's the correct way to praise your child? Isn't all praise good? 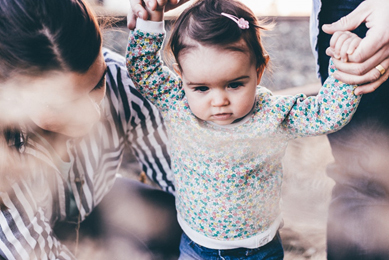 Find out how to praise your child in a way that will help them grow and become resilient. If your household income was $66K or less last year you are eligible to get your state and federal tax return prepared and electronically filed for FREE! Check out the weekly dates and times here. 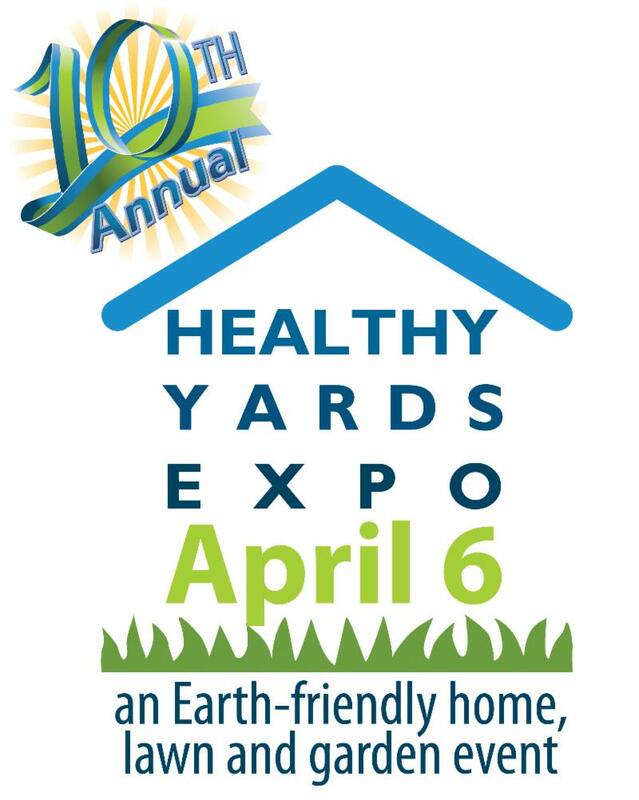 Back by popular demand and celebrating ten years of clean water, the Healthy Yards Expo has something for everyone. 1) Get a crack at purchasing some of the best native plants for our local landscape. 2) Enjoy StoneLion Puppet Theatre's newest production "Frog Prints" (a show for all ages). Don't miss it! Show starts at 10am. 3) Learn how you can work with your city or the county on cost share programs that help promote clean water. 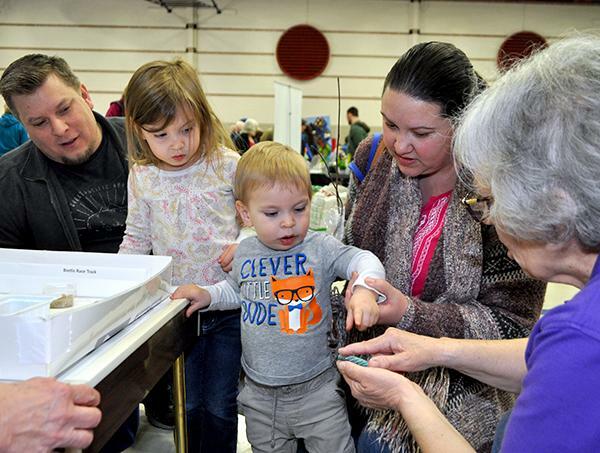 4) Hey Johnson County Residents: Bring two cups of soil and get your free soil test. Honey bees, bumble bees and butterflies. We've all heard about their declining populations. 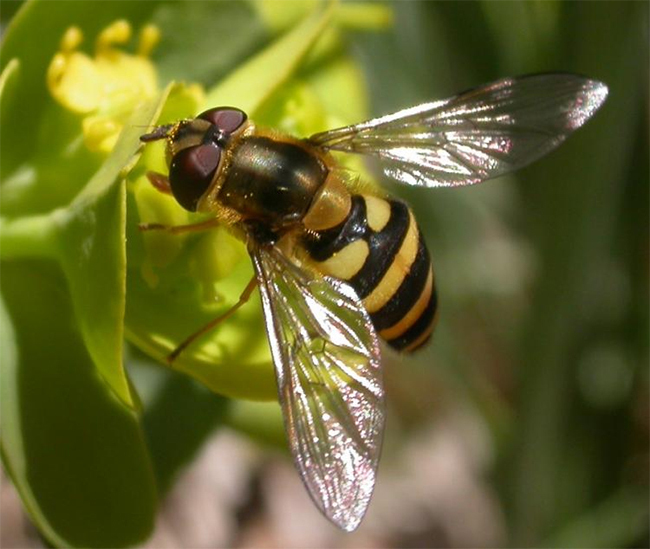 But the the native bees, wasps and flies are just as important for pollinating our vegetable gardens and crops. Find out what you can do to reverse their decline. Ornamental grasses are striking in the garden. Plus, let’s not forget the winter interest. Grasses are fairly easy care. 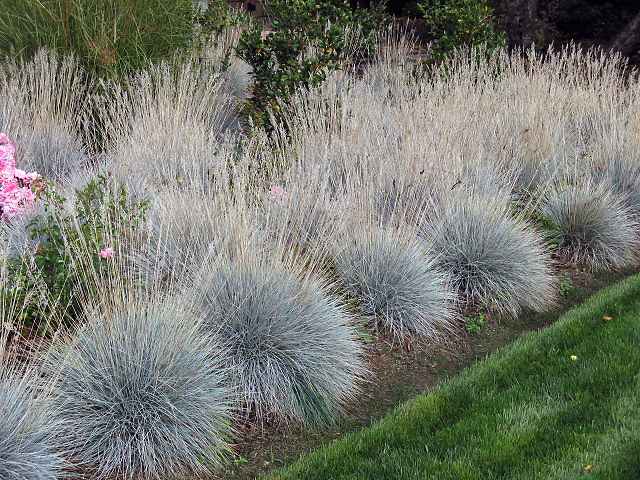 But here's some maintenance tips that will keep your grasses looking their best. 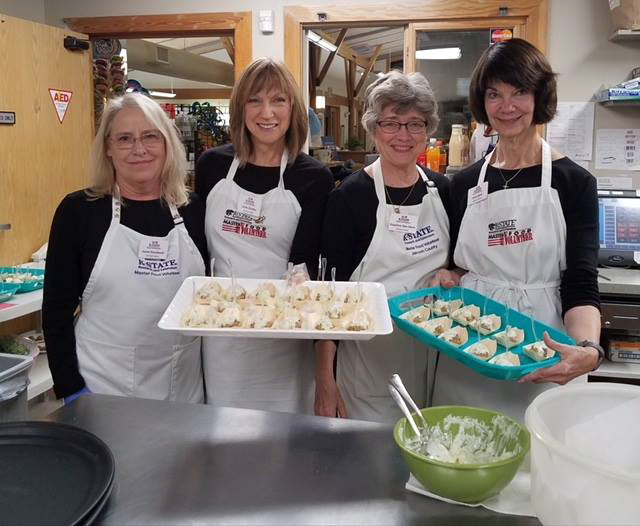 The Johnson County Extension Master Gardeners have returned from winter hibernation ready to help you with your growing concerns. 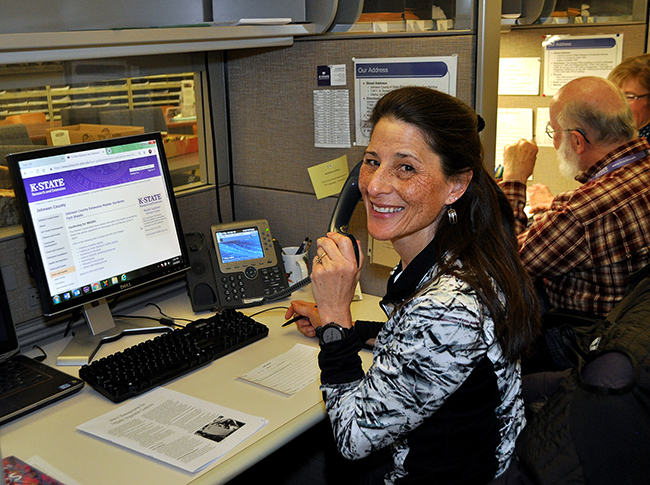 The gardening hotline is a call, email click or walk-in visit away. The EMGs are ready to help you succeed. The service if free so use us! Yucky! That describes the winter and our ability to get that free soil test. 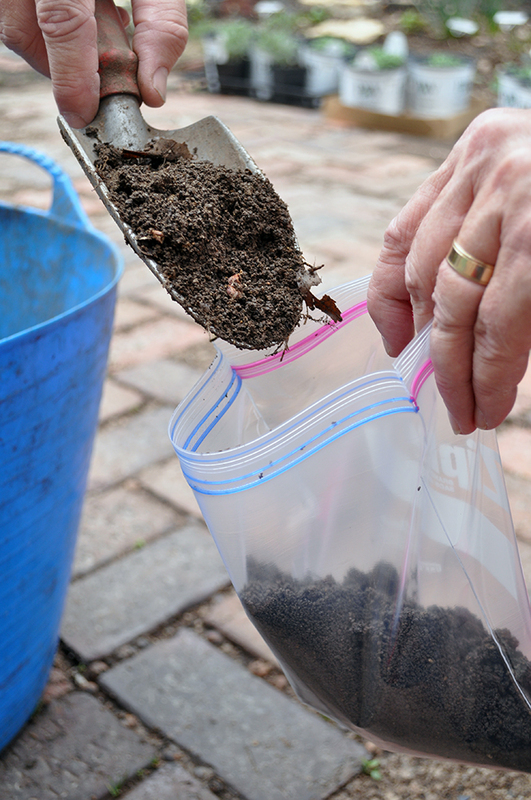 Now that spring conditions have arrived, bring in a soil sample. 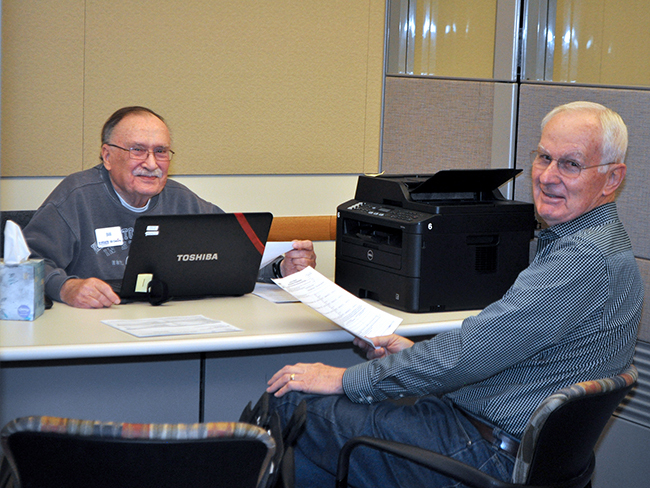 Johnson County residents get a free yearly test courtesy of the Johnson County Stormwater Program. The test helps guide you with recommendations for proper fertilization. Take the guess work out of gardening and lawn care. Get your free test today! 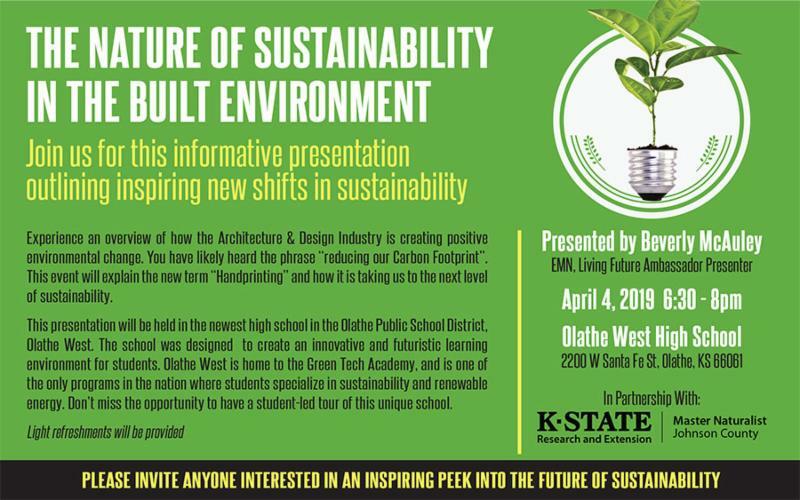 Experience an overview of how the architecture and design industries are creating positive environmental change Thursday, April 4 at 6 pm at Olathe West. 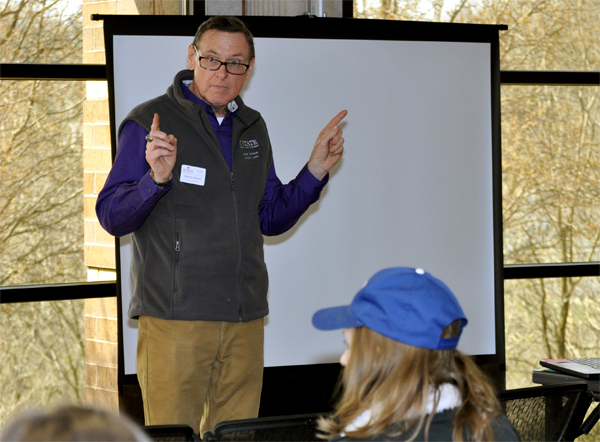 This Extension Master Naturalist advance training is free and open to the public. Great yards don't just happen. They take careful planning. 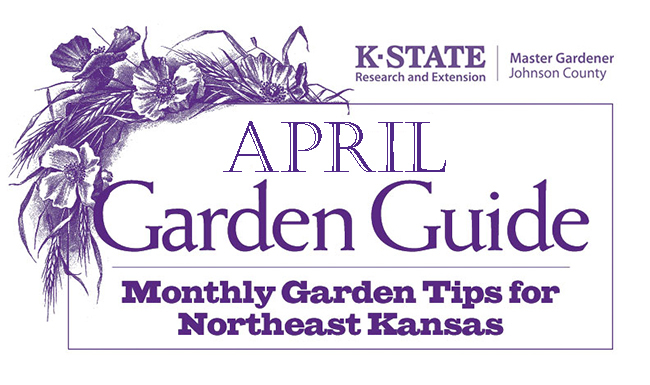 This lawn and garden calendar should help with your April planning. Thank You for Making Us a Winner! 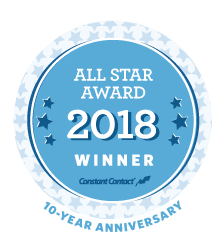 Only the top 10% of Constant Contact customers earn this award and we've been named Best of the Best thanks to you! The award is based on several things including how many people open and read our newsletter. Thank you for supporting our newsletter Knowledge for Life and for making us a winner! To register online click on the class link. Or call 913-715-7000.